Here at Sweat7 we celebrate success. 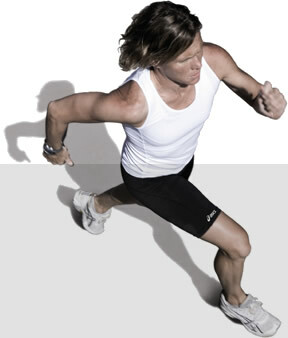 We're extremely proud to work with and be part of all our entire teams athletic journey. Below is a list of just a few of the team this current year and what they've been up to. The great thing about our team approach is we all bounce off each other, feed off each others successes and learn from each others challenges when we come together at events and training camps. Liana Costello - ITU Long Distance World Champion 2014. Liana has trained in partnership with Sam for 3 seasons now. She was relatively new to triathlon when she joined Sweat7 back in 2011 but quickly proved to be a fierce competitor in the shorter distance events. Liana had a 'break through' race at the Taupo Half Ironman in 2013, finishing 9th overall and fuelling her competitive spirit some more! This qualified her for the ITU World Long DIstance Champs in Weihai, China. Liana prepared diligently for the ITU Champs and her hard work payed off, she came away World Age Group Champion and a very happy young athlete! 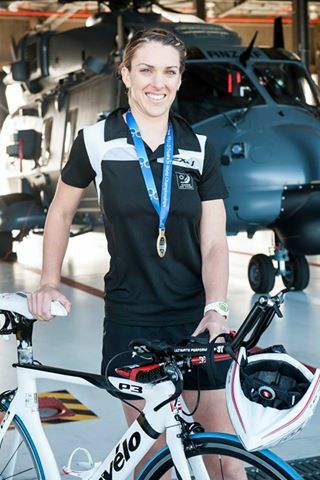 When not training and racing, Liana spends her time working for the Royal NZ Air Force. The former student of Villa Maria College and Lincoln University finished first in the 25-29 year-old category of the long distance triathlon. She crossed the line 22 minutes ahead of her closest competitor in just over seven hours. Born and raised in Hawarden, FLTLT Costello-Salt leads a team responsible for looking after all RNZAF second line support equipment. “I have had nothing but incredible support from my Command and I work with an amazing team who get right in behind my sport. This is by far my favourite part of being in the RNZAF. It is something I get to enjoy every single day,” said FLTLT Costello-Salt. FLTLT Costello-Salt credits her success on the world stage to her coach, ex-Olympian Sam Warriner. “Without Sam I would not have been able to physically and mentally compete on a world stage,” said FLTLT Costello-Salt. Liana was one of the first recipients of our 'Pay it Forward' program. The entire Sweat7 team rallied around at Ironman NZ in 2014 and provided the largest aid station on the course for the duration of the race. 60 people throughout the day manned the station and Sweat7 was gifted $1,500 by the IMNZ organisers. These funds were presented to Liana along with her team mate Emma Mackie to support their trip to Weihai, along with free coaching for 6 months leading into the event. Both girls raced above themselves in China and did the whole team proud! Worthy first recipients. Hannah Sturmer - ITU World Aquathlon Champion & 8th U23 World Champs, 2014. Hannah came to Sweat7 and quickly proved to be a dark horse in the ranks. She was clearly happiest when running from behind and picking off girls on the race course. Her run is magical to watch and we expect big things from her next season after spending some more time developing her riding strength. Hannah travelled with the Triathlon NZ team to Edmonton for the 2014 ITU World Champs, she arrived on the Tuesday and duly won her first World Title the very next day in the Aquathlon. Hannah then backed this up 5 days later with 8th overall in the highly competitive Under 23 Olympic Distance race. Hannah is currently working closely with Sam toward even bigger goals - we're confident with the right support, partnership and hard work, this girl has a future in triathlon. Jaimee Leader - ITU U19 Elite World Aquathlon Champion, 2014. Longest member of Sweat7, Jaimee has worked closely with Sam since she was just 13 years of age. We advertised for a team of 7 female 'wannabe' triathletes back in 2010 and Jaimee was appointed mascot of the team. She has stayed with Sam and the two have developed together as athlete and coach. Jaimee has won the New Zealand Schools Triathlon title at every age group for 6 years continuously - a record in itself! Jaimee qualified for her first Elite World Championships in 2013, finishing 3rd in the Oceania U19 Elite race - at just 15 years of age (the youngest girl in the race and youngest to qualify for Worlds). 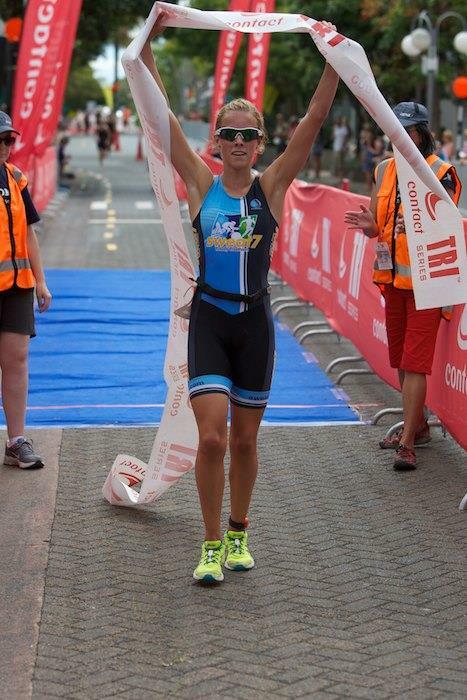 This year Jaimee won the ITU U19 Elite World Aquathlon title. She is also a member of the Triathlon NZ Talent Program and receives support from Sport NZ. Jaimee has 2 years left in the U19 ranks and it is her dream to one day represent NZ as a senior Elite on the ITU World Series. 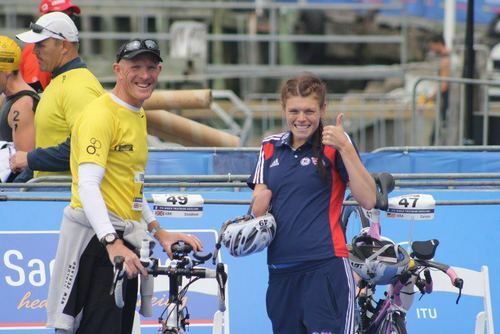 Lauren Steadman - ITU World ParaTri Champion, 2014. Lauren competes for Great Britain in the ITU ParaTriathlon division. Sam and Lauren first came together in 2012 when Lauren was over in New Zealand staying with her Uncle Graham who has been coached by Sam for a few years now. Lauren came to one of our camps and hit it off with Sam's approach. The two have built up a strong level of trust and communication since then working together toward Lauren's goal of competing at the 2016 Rio Olympic Games in Triathlon. Lauren came to triathlon having already been to two Paralympic Games as a swimmer. She went to her first Paralympics in Beijing aged just 15 and competed as a swimmer at the London 2012 Paralympic Games. Lauren already has a gold medal from Rio, won at the World Swimming Championships in 2009 as part of a British relay squad that also broke the world record. 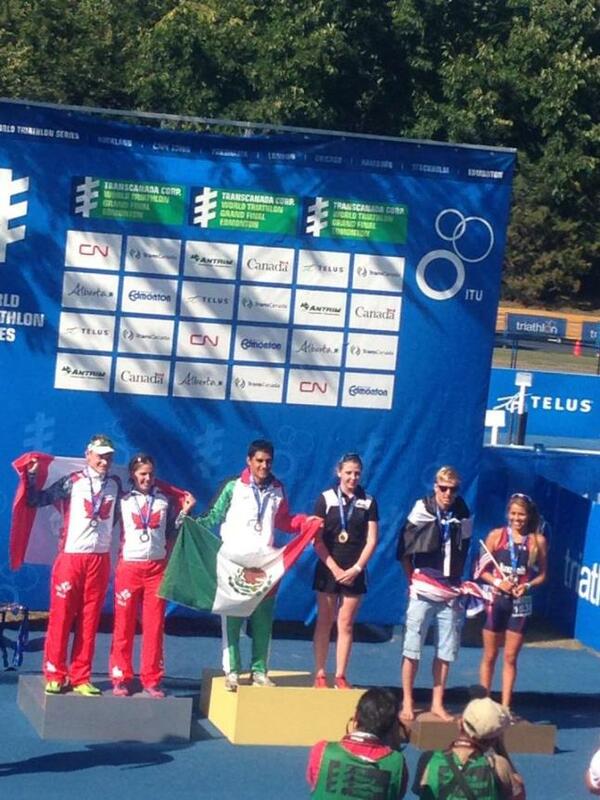 Lauren won the ITU World Championships this year in Edmonton in the TR4 division. The race was over the Sprint distance and it is this event that will be her focus over the next 18months toward Rio.